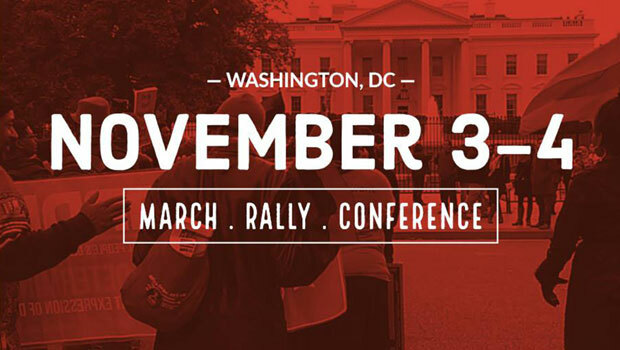 The Black is Back Coalition for Social Justice, Peace and Reparations has issued a call for black people to descend on Washington, DC this fall for a two-day mobilization demanding an end to U.S. military and economic aggression in Africa and African communities worldwide. African Freedom Fighter and Political Prisoner Richard Mafundi Lake dies in prison captivity! HOUSTON-On Sunday, January 21, 2018, I was informed by Maia Lake that her father, Richard Mafundi Lake had passed away that morning. 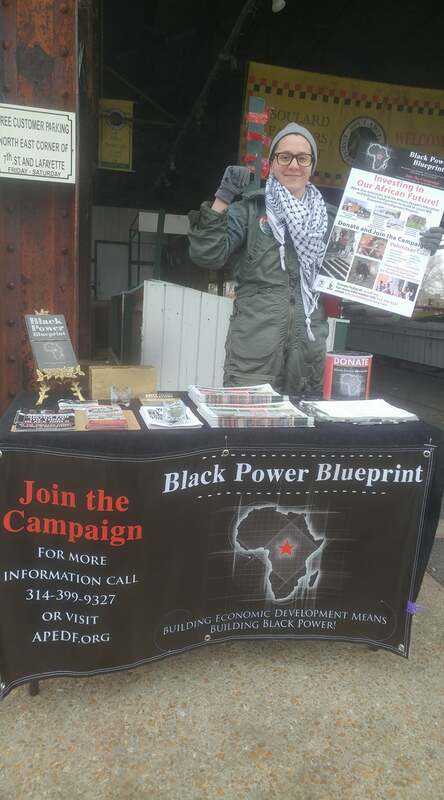 On December 8, 2017, the African People’s Socialist Party (APSP) launched a dynamic campaign to raise $25,000 in the first phase of a $300,000 effort to fund the Black Power Blueprint, a revolutionary program of economic and political power led by and for the African working class in St. Louis. 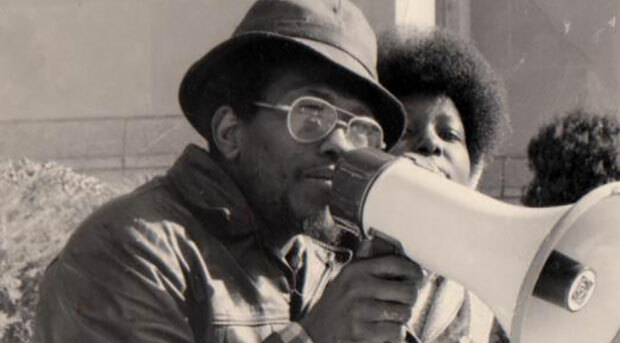 ST. PETERSBURG, FL—September 7-9, 1982: after nine years of existence, the African People’s Socialist Party held our first Congress in Oakland, California.